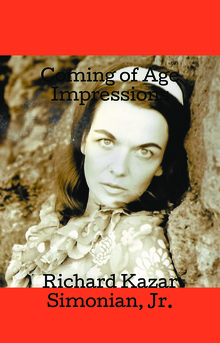 The Author, a first generation American of Armenian descent was born in California in 1939. In Book One he describes how, like a small number of his generation, he turned his back on conventional wisdom in the 1960s and he ‘drifted’. He writes about his experiments with alternative-lifestyles in Carmel, Calif. and Mediterranean Island of Majorca.